Despite all the snow coming down this winter, organizers did not quit! 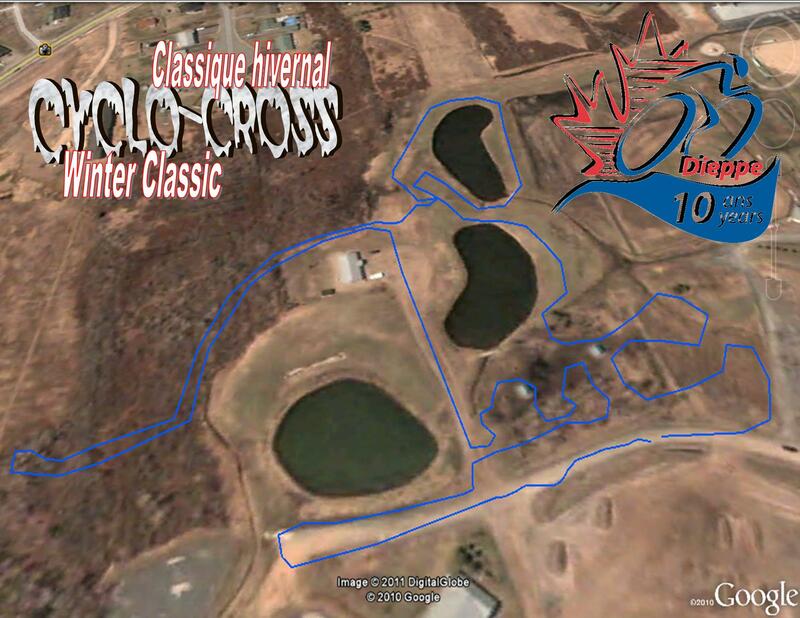 Shortly, the 2011 Cyclo-cross Winter Classic course will be ready for the best event of the season! The 1.8 kilometre course will be a bit shorter then last year's, but promises to offer challenges and fun sections, and welcome cyclists from all levels. The course can be viewed Here. Registration is free of charge on-line. This event is part of the 2011 >Dieppe Friendship Carnival.